NASA Administrator Jim Bridenstine said that India's A-SAT was a 'terrible thing' as it created about 400 pieces of orbital debris. 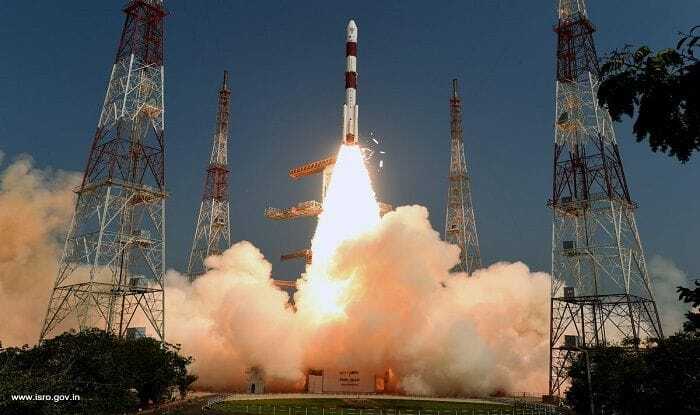 Washington: Criticizing India’s A-SAT test, the National Aeronautics and Space Administration or NASA termed it ‘a terrible thing’ for creating about 400 pieces of orbital debris in the process thus endangering the International Space Station (ISS). “That is a terrible, terrible thing to create an event that sends debris and an apogee that goes above the international space station. That kind of activity is not compatible with the future of human spaceflight that we need to see have happened,” NASA Administrator Jim Bridenstine said at the NASA Townhall in Washington. Bridenstine added that about 60 pieces have been tracked so far and out of which 24 are going above the apogee of the ISS. “The A-SAT test by India last week has resulted in about 400 pieces of orbital debris,” he added. Bridenstine said not all of the pieces were big enough to track and the NASA is right now tracking objects which are 10 centimetres or bigger. “Some 60 pieces of orbital debris have been tracked so far, 24 out of which poses risk to the International Space Station,” he said. Bridenstine is the first top official from the Trump administration to come out in public against India’s A-SAT test. “All of those are placed at risk when these kinds of events happen,” Bridenstine said as he feared India’s A-SAT test could risk proliferation of such activities by other countries. “Where we were last week with an assessment that comes from NASA experts as well as the Joint Space Operations Center (part of US Strategic Command)… Is that the risk to the International Space Station has increased by 44 per cent,” Bridenstine said. The risk from small debris as a result of the A-SAT test to the ISS went up 44 per cent over a period of 10 days. “So, the good thing is it’s low enough in earth orbit that over time this will all dissipate,” he told his NASA colleagues. The US, he said, is doing it for free with its taxpayers’ money from an orbital debris field that was created by another country. According to Bridenstine, the US is currently tracking about 23,000 pieces of orbital debris that are 10 centimetres or bigger.